The 2018 NCAA Division III Softball Championship selections will be announced Monday, May 7, at 1 p.m. ET. The selection show will be available on NCAA.com. 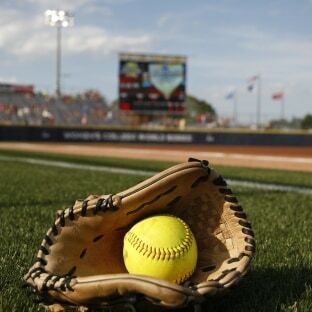 There will be 16 regional sites, culminating in the championship round with the final eight teams playing at the USA Softball Hall of Fame Complex in Oklahoma City, Okla., from May 24-28/29. Tickets are available here. Virginia Wesleyan won the 2017 DIII softball championship after defeating St. John Fisher in a two-game sweep, including a 1-0 clincher in Game 2. The latest NFCA Coaches rankings, which feature defending national champion Virginia Wesleyan as the No. 1 team, can be found here.